If you’re one of the 60 million Americans who have a sleep disorder, you’re probably willing to try anything to get a bit of shut eye. 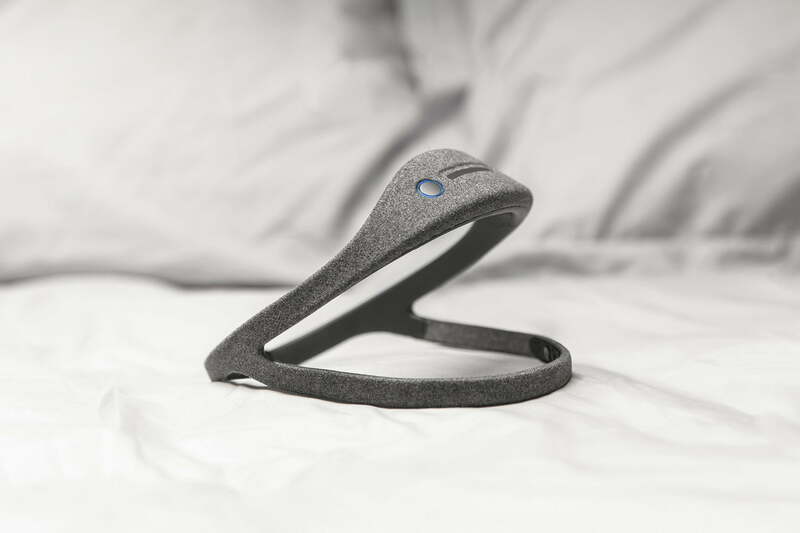 And while you may have already tried dozens of different sleep remedies with little success, a new sleep wearables manufacturer called Dreem believes it may have the solution. What is the Dreem? Think of it like a minimalist cycling helmet designed by Yves Béhar you wear in bed, and you’re on the right track for the look. 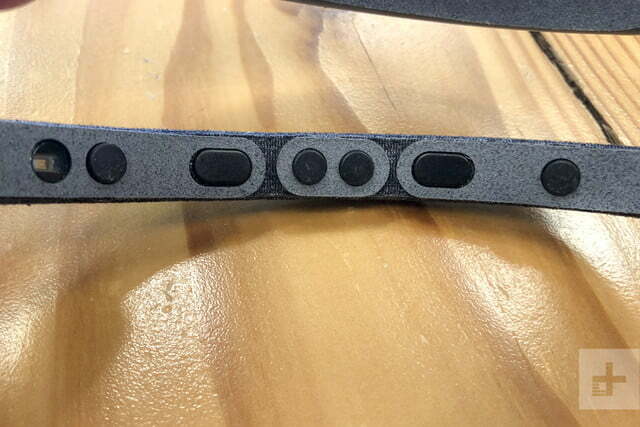 The headband contains five electroencephalography (EEG) sensors that monitor your brainwaves, along with an accelerometer, a heart-rate sensor, and a bone conducting speaker system. 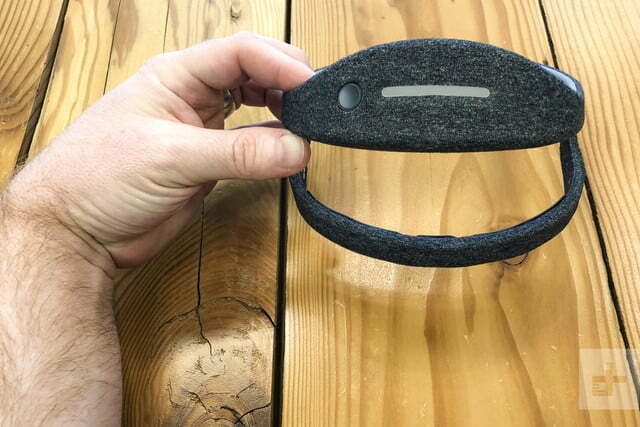 It’s light, coming in at a little over four ounces, and is wrapped in a plush fabric to make the device as comfortable as possible. 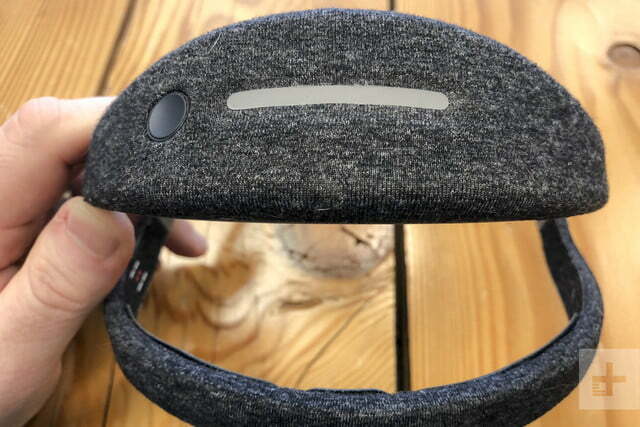 Unfortunately for us, no amount of plush fabric could make it comfortable enough to make it through the night wearing the headset. Dreem’s main benefits include falling asleep faster, which it promotes by playing white noise or simple audio tracks through the speakers, as well as improving the overall quality of your sleep by stimulating your brain during deep sleep stages with pink noise. Based on scientific research, this may help you wake up feeling more refreshed and better prepared for the day. Who doesn’t want that? It could take up to a week to adjust and before you feel the benefits. In addition to helping you fall asleep and get a better night’s sleep, Dreem offers an additional benefit: It helps you track your sleep patterns. Using the app, you’ll find data on your length of sleep, sleep cycles, position changes, as well as a sleep score. Set up and pairing is relatively simple, though we wish Dreem provided more in-depth instructions in the companion app. 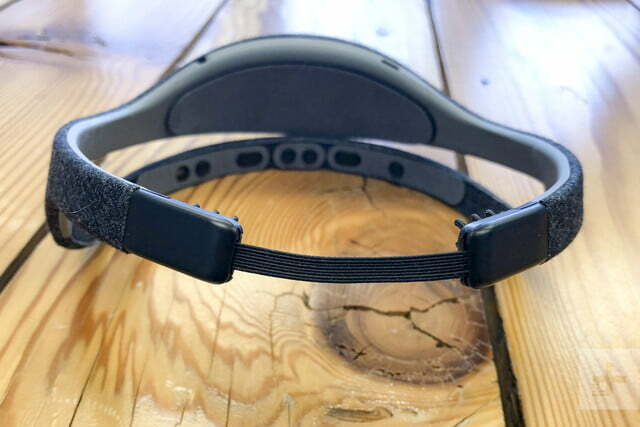 Because the headset doesn’t directly connect to the app on your phone during the night, there’s no active Wi-Fi or Bluetooth signals zapping through your head while you sleep. The battery is only good for one session though, and we had to recharge it every day. The bone-conducting speakers work by using your skull as a sound conductor so there’s no need for earbuds or headphones. 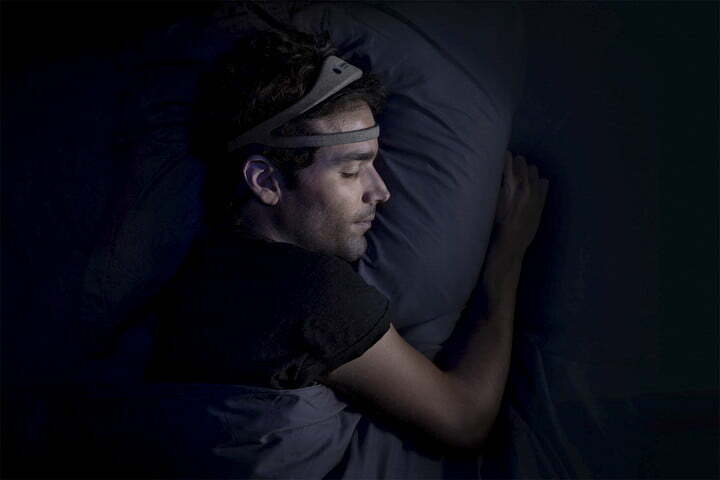 The first night I tried Dreem, I fell asleep quickly, and slept soundly for a few hours. 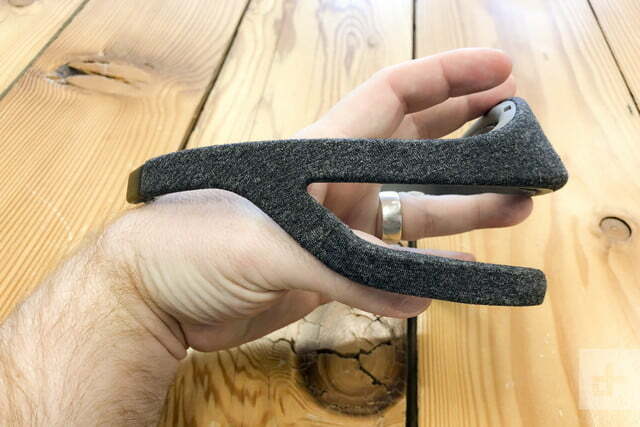 I’d soon wake up feeling the front of the headset “stuck” to my forehead. It wasn’t actually stuck, but the EEG sensors were definitely more attached than I expected. Like little limpets. It was uncomfortable enough that it woke me, which seemed a bit troubling since I didn’t have any trouble sleeping in the first place. In my drowsy, keen to get back to sleep state, I always took the Dreem off and fell instantly back to sleep. It helped me fall asleep, and it felt good during those early deep sleep stages — making me think there’s something to it — and I wanted to experience a full night. Alas, it wasn’t meant to be. After this repeatedly happened, we spoke to Dreem, keen to find out whether this was a problem with us, or the headset. It turns out that while the company’s website is rather general about the benefits — it says it uses the technology to “improve your sleep every night” — it’s not really for people who sleep pretty well already, and is for people who don’t sleep well at all. My first night with Dreem was, frankly, sort of a nightmare. Du Chéné went on to explain that he believed people who actually have sleep problems would be able to acclimate to the device. 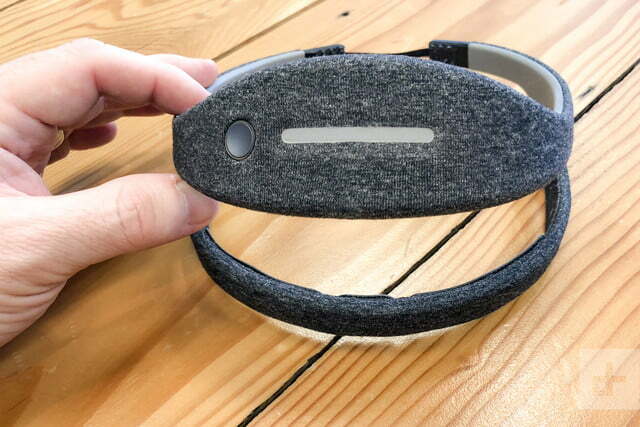 Since I am clearly not the intended audience for Dreem, we agreed to send the device to Steven Winkelman, a Digital Trends staff writer who has been diagnosed with a sleep disorder to see if he would have better luck. Since being diagnosed with a sleep disorder in my early twenties, I’ve tried dozens of remedies to get a better night’s sleep. I have no problem falling asleep mind you; I just wake up after a few hours, and am unable to fall back asleep. At that point, I either embrace the sleeplessness and pick up a book or, if I’m really tired, I’ll down a few Trazodone and pass out until the morning. 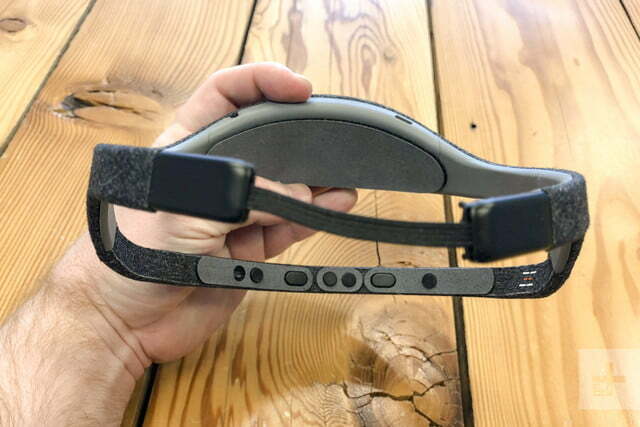 Before I even began to use the Dreem, I set up a call with executives from the company to learn more about the headset. I ended up not learning much else about it, but was strongly encouraged to try the headset for an entire week to get acclimated to it. My first night with Dreem was, frankly, sort of a nightmare. When I initially put it on, I couldn’t really hear anything, so I fiddled with the volume slider at the top to turn up the speakers, only to find my partner complaining about the noise. Like usual, I fell asleep, only to wake up about two hours later. But this time, instead of being wide awake, I was wide awake with a headache. Thankfully, Dreem does offer a 30-day money back guarantee if you want to give it a go yourself. Since I expected the first night to be rough, I soldiered on thinking the experience would get better. It didn’t. I had the same headache on the the third night, and then the fourth night. By the fifth night, I pulled the Dreem off for the last time. I’d rather deal with insomnia over insomnia and a headache. 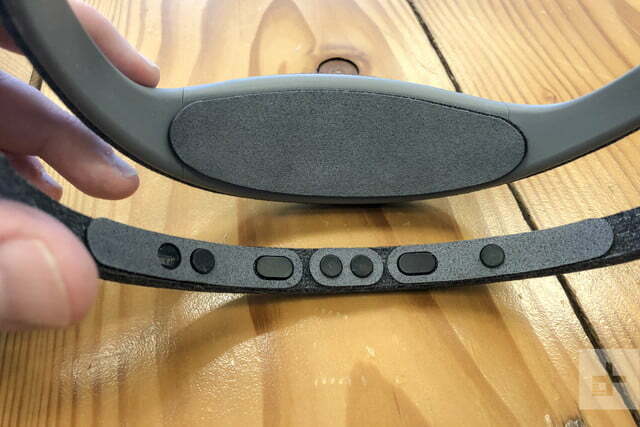 While the science behind Dreem is exciting and holds promise for people who suffer from sleep disorders, we’re not sold on the actual headset. 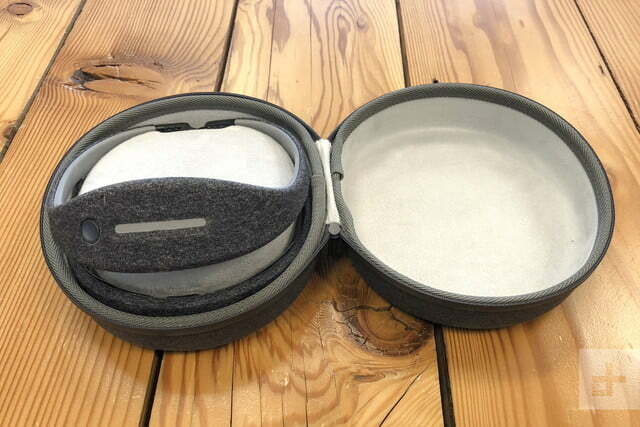 In its current form, we found it too bulky and uncomfortable to wear for any reasonable amount of time. And at $500, the price of entry is just too high for a device that may or may not work. Thankfully, Dreem does offer a 30-day money back guarantee if you want to give it a go yourself.